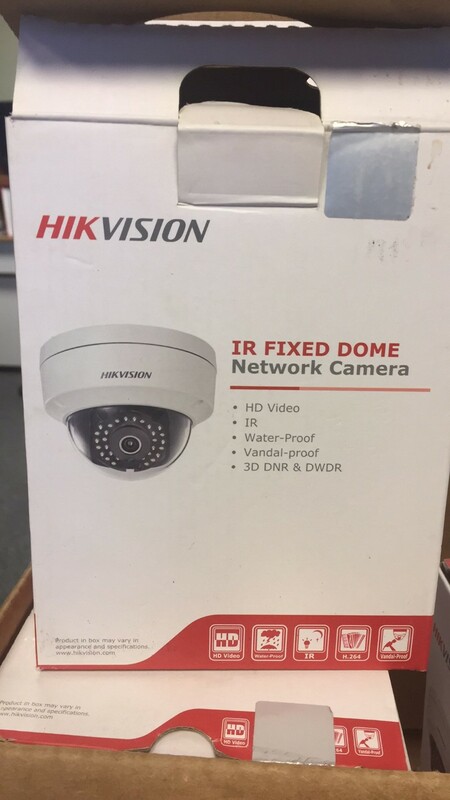 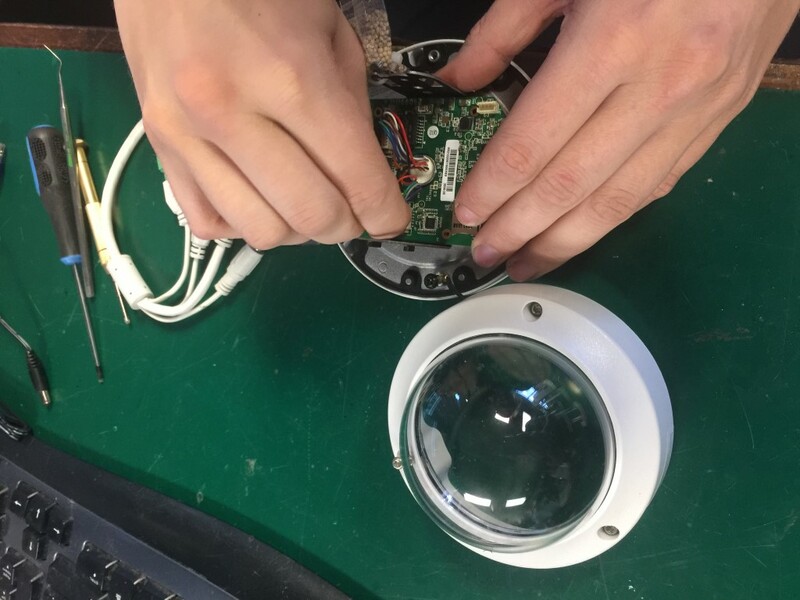 The talented techs at VideoGameRepairs troubleshooted and repaired 5 of these broken security cameras. 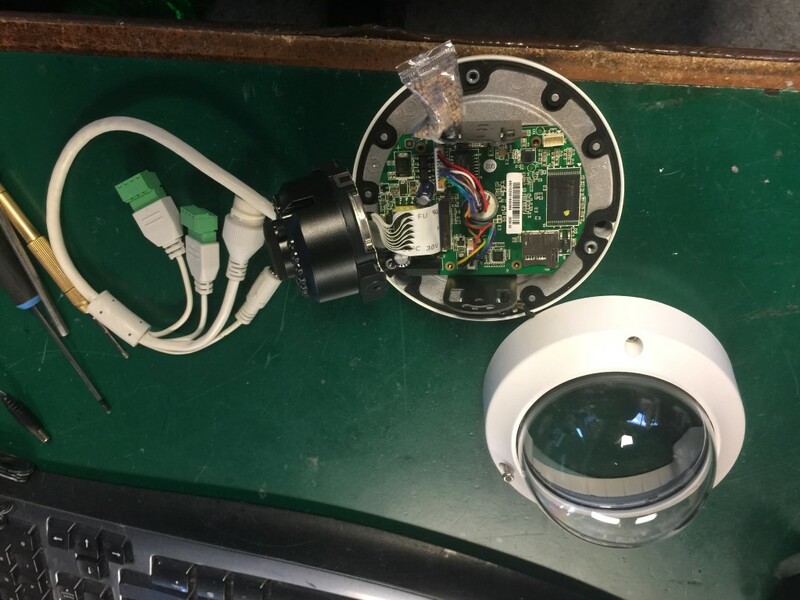 These cameras are rated for 12V but were plugged into a 24V power supply.  Don’t despair, REPAIR!